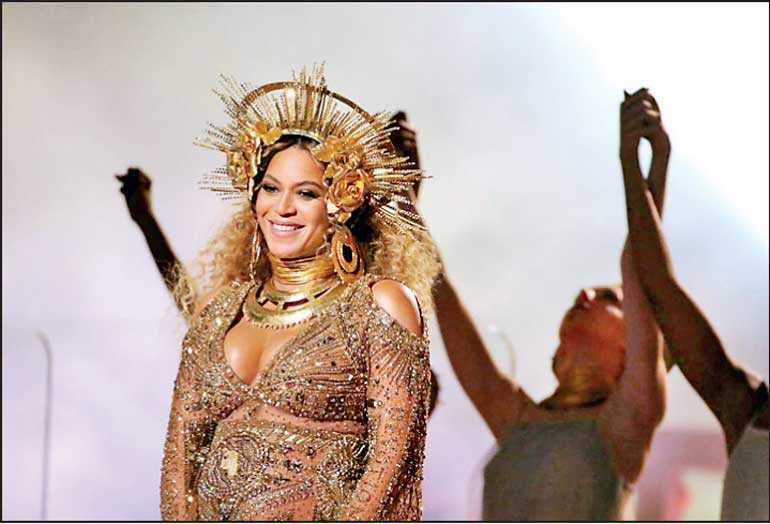 LOS ANGELES (Reuters): A lawsuit brought by Beyonce over the sale of ‘Feyonce’ items to engaged couples has been dismissed at the singer’s request, court documents showed on Wednesday. A federal judge in New York in October rejected the singer’s request for a permanent injunction to stop the sale of the Feyonce items and ordered both sides to discuss trial dates and a possible settlement. Beyonce in December asked the court to dismiss the case. It was not clear from Wednesday’s court filing granting the dismissal whether the two sides had reached a settlement. Attorneys did not return a request for comment.